Scottish journalism has lost a legend with the passing of the hugely-respected and much-loved Ron Scott. Our football writers Ian Roache and Neil Robertson use this week's Talking Football to look forward to an East End Park cracker, ponder how St Johnstone will do at Pittodrie and consider whether it was a point gained or two lost for Dundee. 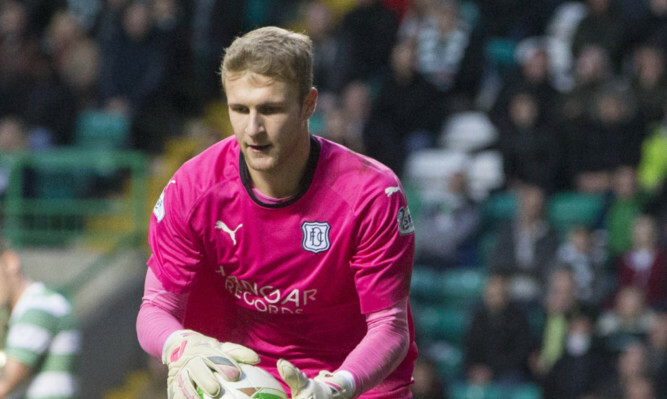 In this week’s Talking Football, Courier Sports writers Ian Roache and Neil Robertson discuss THAT penalty decision, ponder what might have been for Dundee in Inverness and consider a merger as raised by Jim Spence. 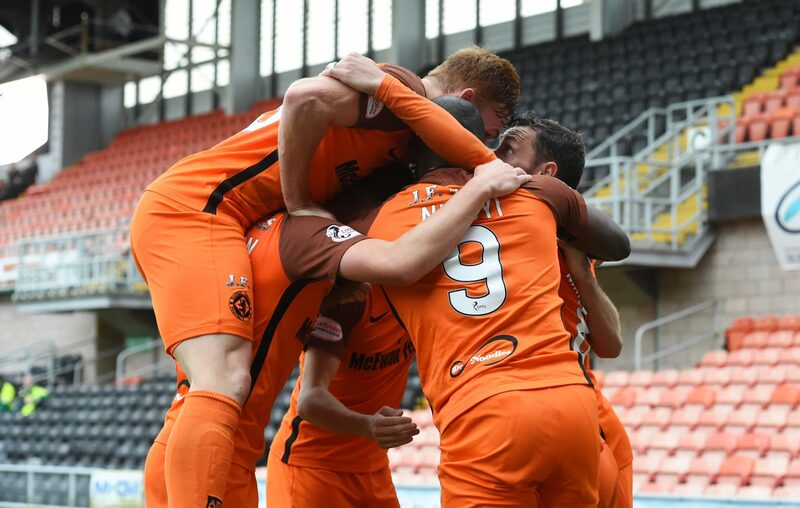 A western theme this week as Courier Sport’s football writers discuss the burning issues after a dramatic Dundee derby and a stunning win for St Johnstone. 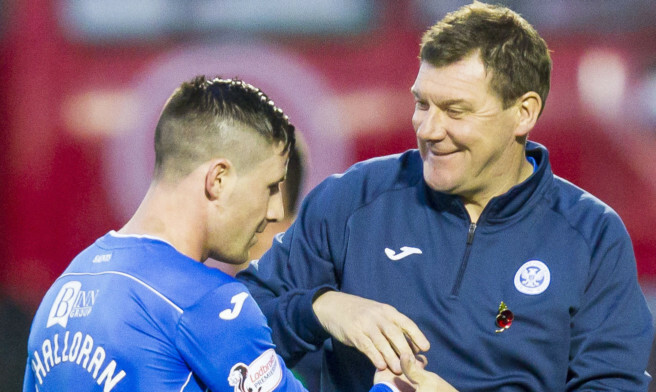 The St Johnstone players are in no doubt about the importance of keeping Michael O’Halloran for Saturday’s League Cup semi-final. 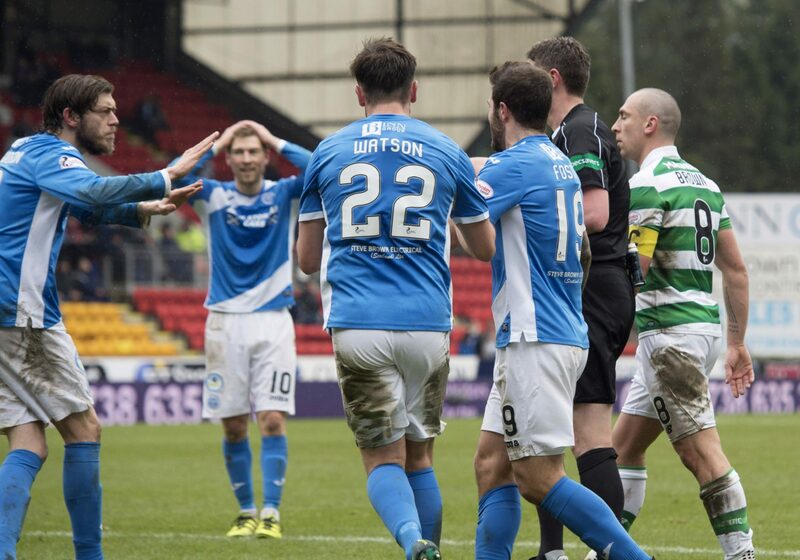 St Johnstone got their first goal in six games but it wasn’t enough to get them any Parkhead points. 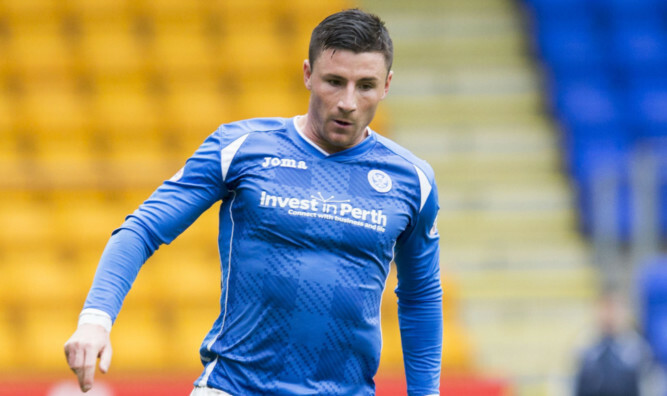 St Johnstone are anticipating a third - and possibly, final - Rangers bid for Michael O’Halloran. 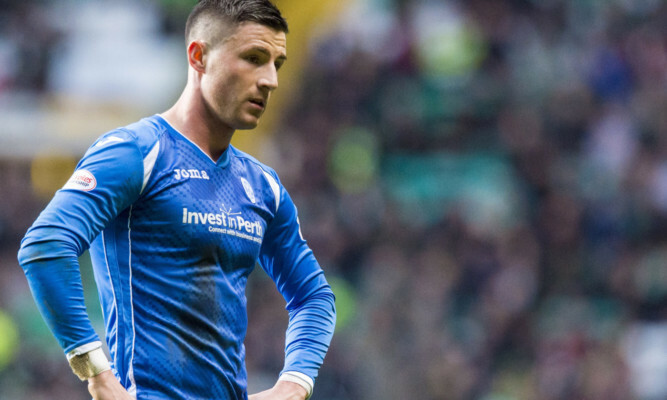 St Johnstone are battling to hold on to star man Michael O’Halloran after rejecting two bids from Rangers. 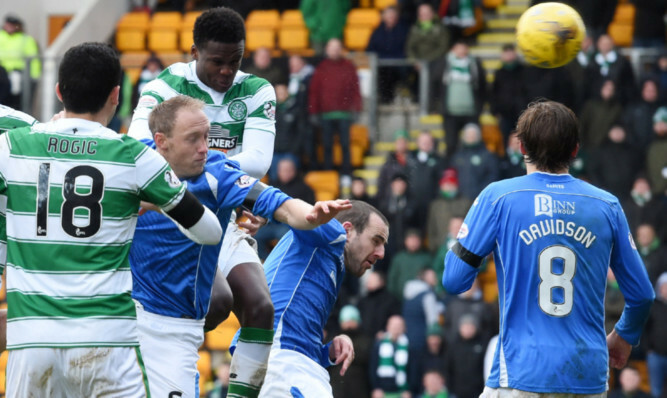 St Johnstone’s long unbeaten run came to a halt as they lost to Celtic at a chilly McDiarmid Park. 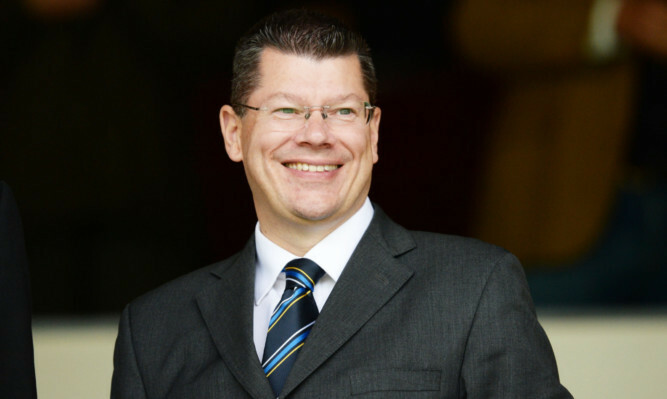 Summer football is on its way to Scotland thanks to a major revamp of the Scottish League Cup.